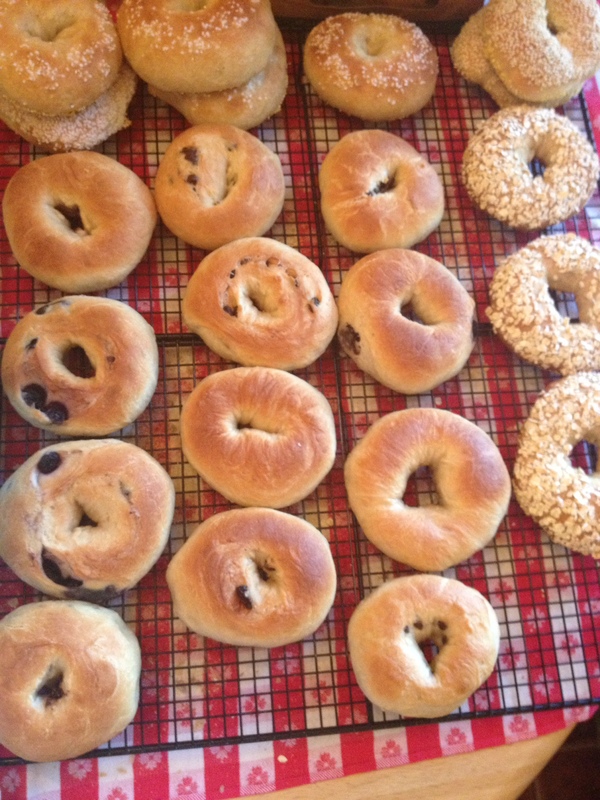 Today is bagel baking day.. Salt, wheat, corn, cinnamon raisin, blueberry, chocolate chip, oat, onion, plain, possibilities are endless with this simple recipe. Bring milk to hot to touch temperature. If it burns you, it will burn your yeast! Too cold and your yeast will be cold. Yeast is a live product, so treat it kindly! Meanwhile, in a glass measuring cup add salt, sugar, and dry yeast. Add warm milk to cup and stir gently just enough to break up lumps. 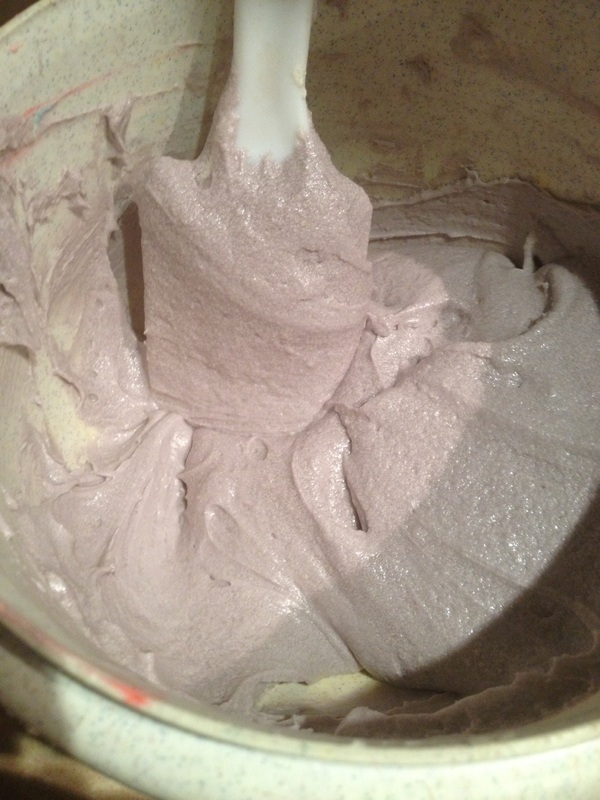 Leave the mixture sit about 10 mins, it should become foamy and almost double in size. 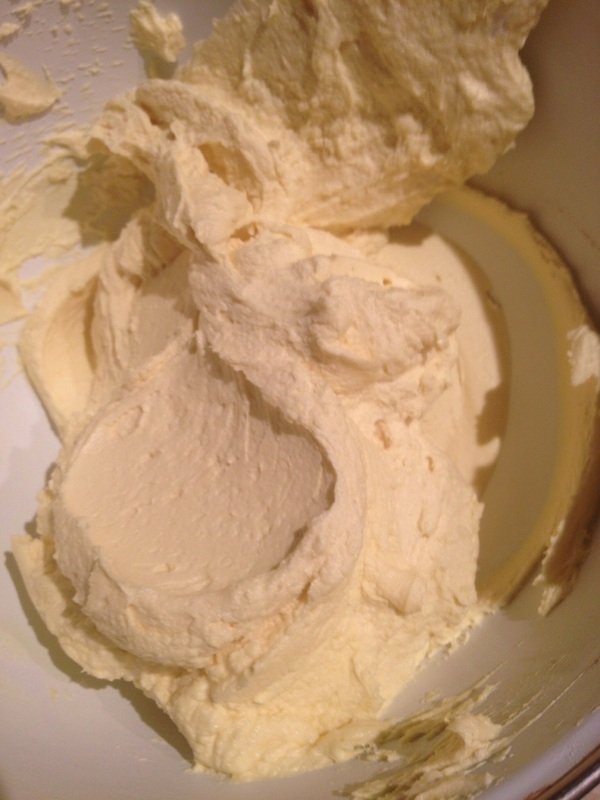 While your waiting to activate your yeast, add flour and sliced soft butter to a large bowl. Add your yeast mixture into the flour and butter. I like to use my hand to melt the butter in the warm milk. Add the water and start mixing. Once the flour is pretty much incorporated I like to remove dough onto a floured surface and knead about 5 mins until it forms a ball or until it’s not sticky enough to stick to your hands. 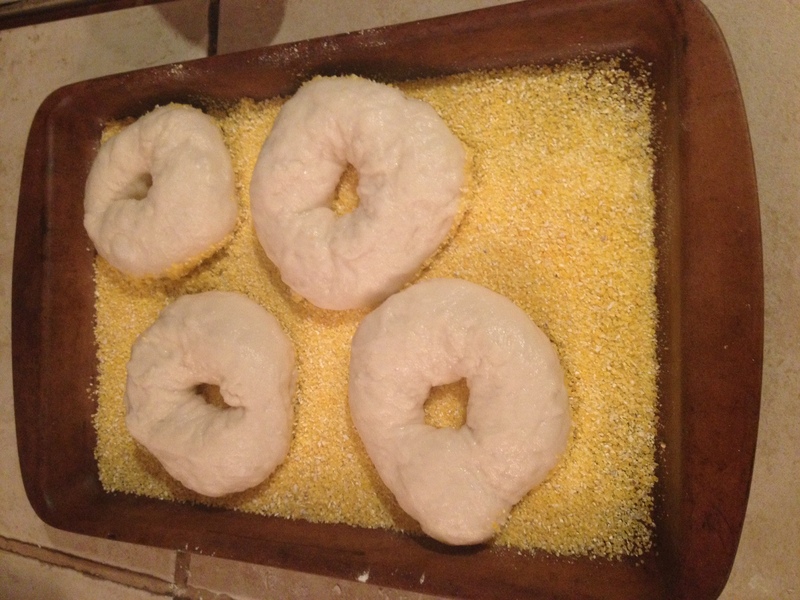 Spray the doughs original large bowl with nonstick spray as well as the top of the dough. Cover with towel and let rise for an hour. It will double in size! What to do to pass the hour? 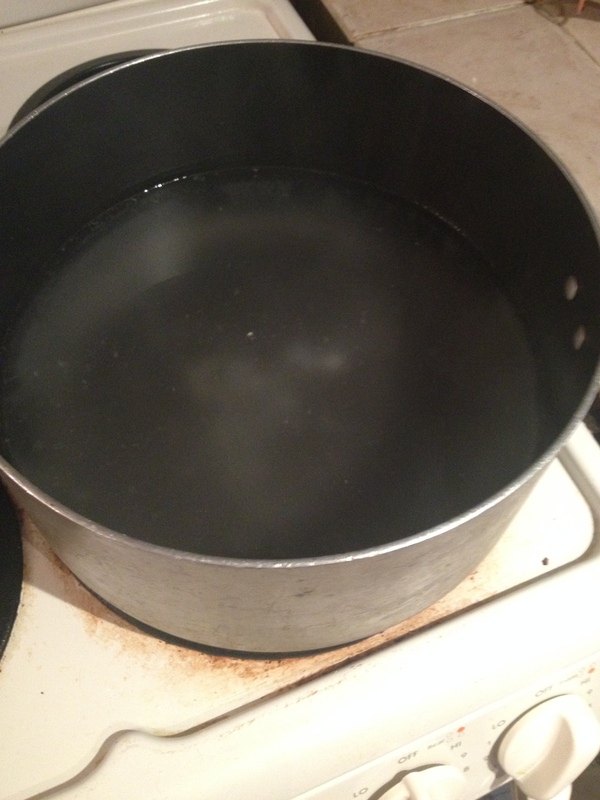 In a pot bring about 4 quarts of water to a simmer. I filled my pot with about 6″ of water brought to a slow boil reduced heat and it has been simmering for 3 hours now, just had to finally add water to it. 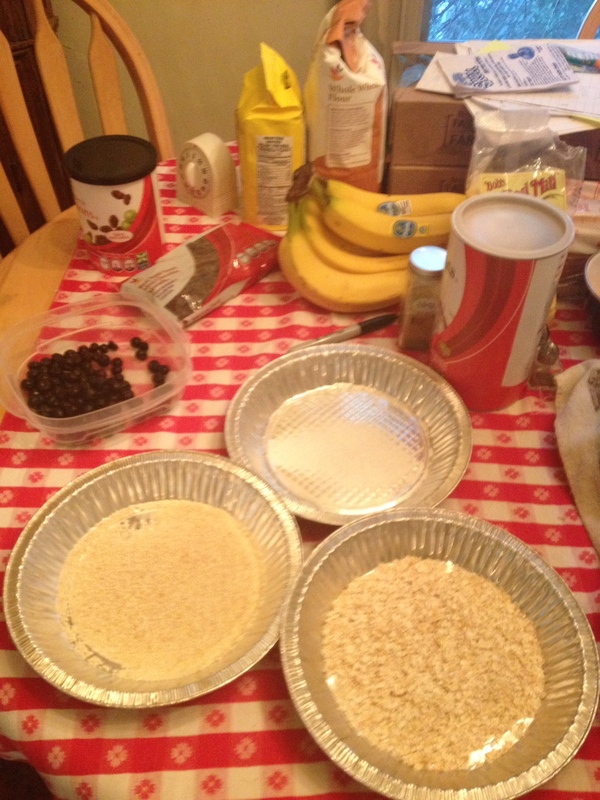 Also if you plan on adding flavors or toppings get your pans ready now. I used aluminum pie pans for my toppings, so it was large enough to fit bagel without hitting anything. Then I got my fillings ready. I also find it easier to handle the dough when one side is covered in a large grained corn meal, will explain in a little bit. So the hour has passed, now your excited to start making the bagels and putting every topping that passed your mind on a bagel..yes I did exactly that, a little of everything! You can use 1tsp. 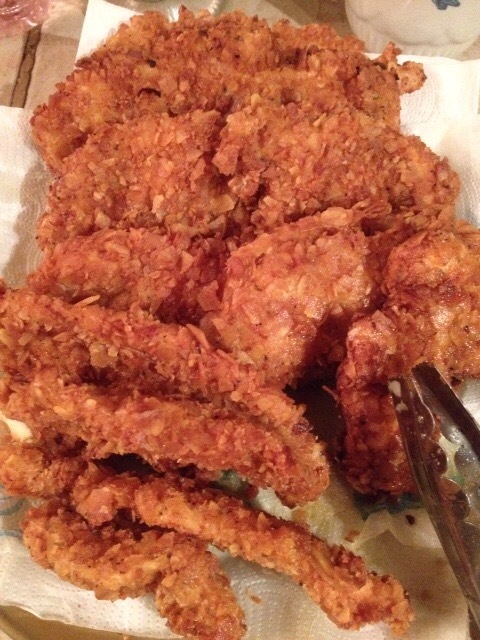 Of sugar or honey just to give it a little shine and flavor, I used sugar, you can’t taste it. Split the dough to the desired size, they won’t rise much more than this size you pick. This is the part you would had flavors like cinnamon or blueberries to the inside. I like to tuck the dough under a couple times to get a smooth top and to seal the flavors inside the dough. 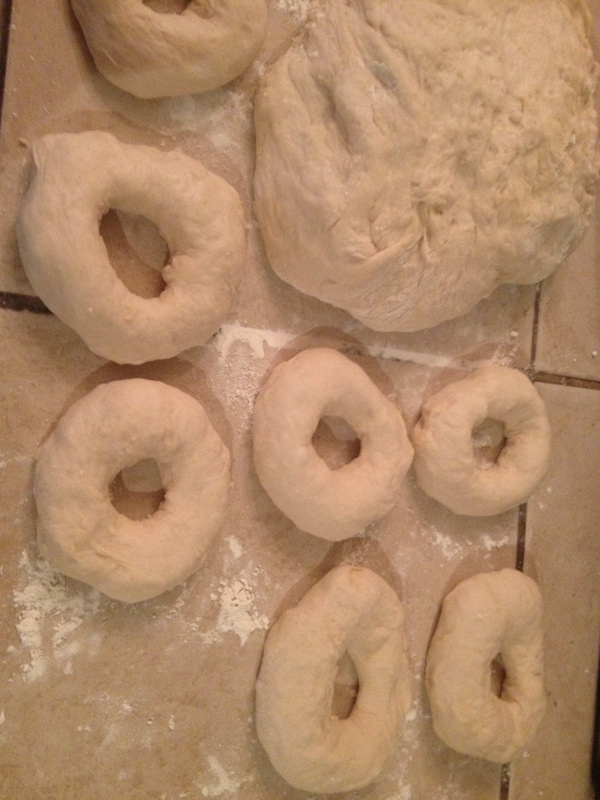 Next flour your finger and slip it thru the middle, keep your finger floured and put the dough ring on your finger and make a circle motion stretching the bagel out some. Click Shaping bagels.. for a video demonstration. Once all the balls are shaped give them a hot bath. I easily fit 4 bagels at a time, about 20 secs on each side, then remove with a slotted spatula, drain well. 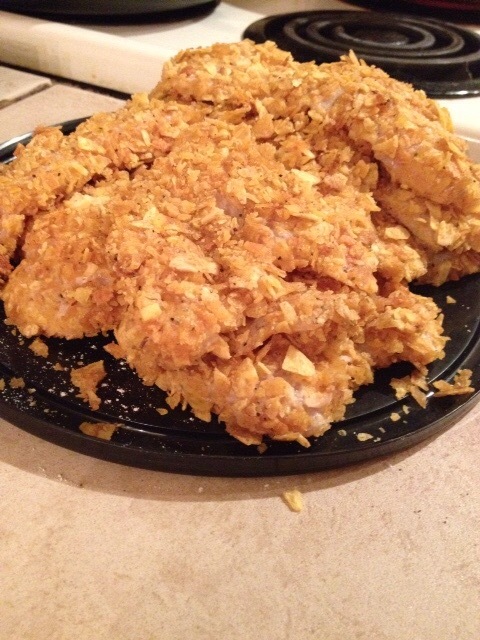 For most of my flavors I put the dipped bagels on a tray with corn meal, then flipped into a topping pan. My sweet bagels I just dipped right into toppings. Carefully place bagels on a greased cookie sheet and bake until golden brown. 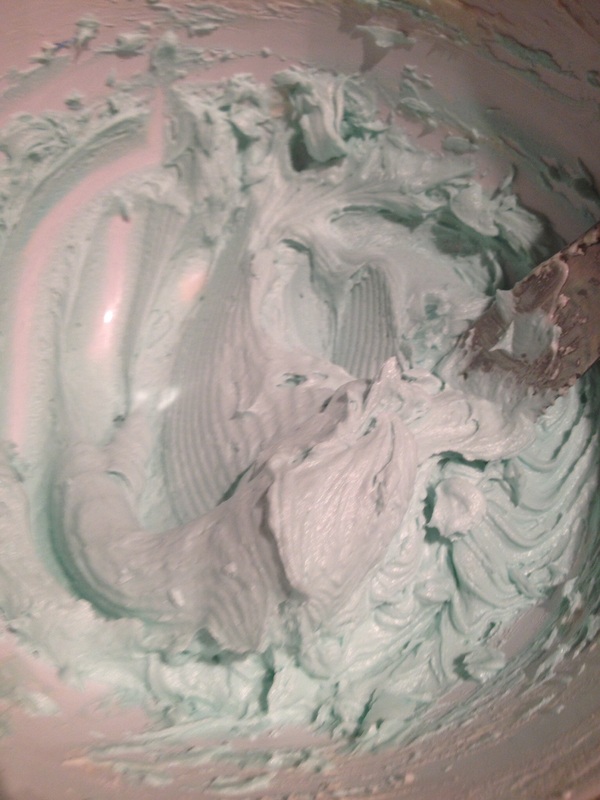 I personally don’t use an egg wash, but this is when you would put it on, then bake. 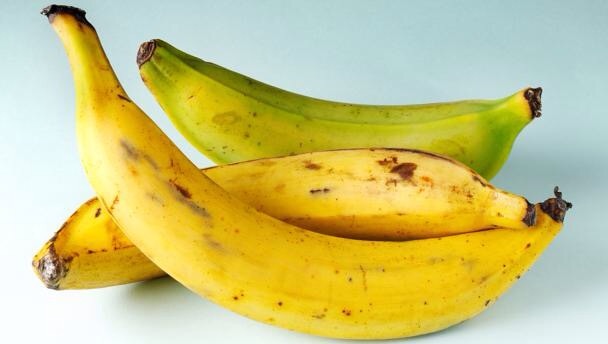 These do freeze well when wrapped good. I would make sure to eat frozen bagels in 3 months. Hope you had as much fun as I did!